With so many available headphones in the market today, choosing the right one for your needs can be a daunting task. 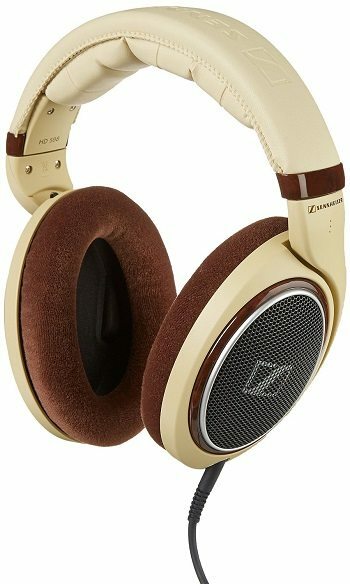 For some reason, many people think that an expensive headphone would be way better than a cheaper one. That may be true, but there are a lot of companies today that makes quality headphones for a reasonable price, and the best part is, they can compete with the sound quality of high-end and costlier headphones. There's a lot of design and engineering that goes into making a pair of headphones sound a particular way. The sound can be tuned to an infinite number of ways, and enjoying the audio experience is more about matching a pair of headphones to the music you're used to listening to, rather than simply picking by brand or looks. 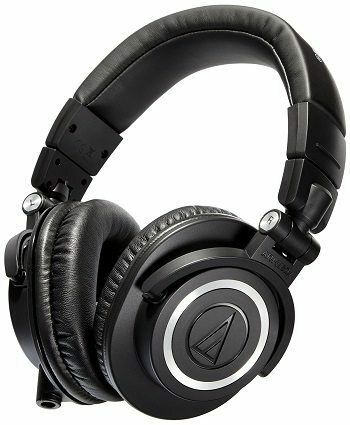 The main reason you would want to buy over-ear headphones in this price range is the sound quality. 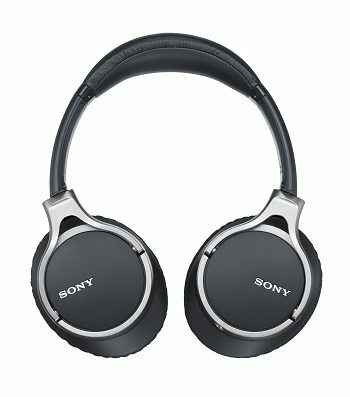 Good headphones in this range should have a definite sonic depth of field, clean, clear highs, mellow non-boomy lows, and no frequency range should overpower the others. When searching for quality headphones, here are some of the best you can get for under $200. With the Monster DNA, you can experience the deep base, crystal clear highs and exceptional midrange of Monster DNATM. With the pillow-soft Advanced Noise Isolating cushions, you will be able to listen comfortably for hours. It features an advanced noise-isolating design reduces ambient sound. There are ear cushions for comfort during extended listening sessions. Dual audio input jacks let you link your MusicShare headphones together and share the audio. You can also customize your look with a variety of skins. Durable yet ultra-lightweight materials withstand travel and continuous use. A stunning design that looks good just about everywhere, you can make a stylish statement while listening to your favorite music no matter where you go. Beats Solo HD headphones look as good as they sound. Drenched in color, these Beats are the first to feature matching ear cups, cord, and headband in a unique matte finish with a reflective Beats logo. It features a Solo HD High-performance with advanced driver design that allows you to enjoy every studio environment of your favorite music. Deeper bass, bolder midrange, and cleaner, undistorted highs, long-wearing, comfortable that keeps the sound in and noise out. The Titanium-coated driver technology ensures Beats Solo HD on-ear headphones preserve sound and accurately reproduce all the details of your music. 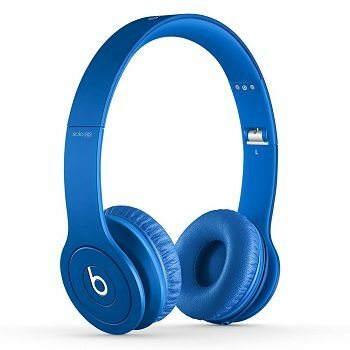 Beats are trendy, cool, colorful, and sound good.. this is why they are so popular, but there are headphones that do sound much better and much lower cost. The Jabra REVO Wireless provides freedom of movement and clear sound quality that doesn’t skip a beat. It features High definition Dolby Digital Plus enhanced sound via exclusive Jabra Sound App. NFC for easy pairing and detachable corded option for when you need to be wired. It is made of premium materials, a synthetic titanium headband that is lightweight and flexible, steel hinges and aluminum frame. Hard to the core and soft to the touch, the Revo Wireless is super comfortable with a padded headband and plush, memory foam ear cups. Overall it produces quality sound and a good build. A bit on the heavy side, and keep your ears very warm. 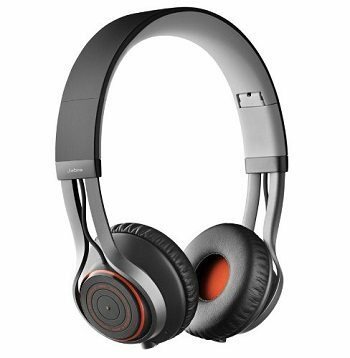 This Sony Wired Headphone provides for optimal ambient noise cancelation with outstanding audio performance. With the simple push of a button, the MDR10RNCIP headphones automatically select the optimal noise canceling mode based on intelligent analysis of environmental ambient noise. The Beat Response Control design delivers tight and deep bass response, just perfect for today’s music. Its Newly-developed 40mm driver units deliver broad, balanced, and accurate sound reproduction for an exceptional listening experience. If you find yourself in loud ambient environments with low to mid frequency noise, you might want to consider these. The DT-880 PRO by Beyerdynamic is a reference class, semi open studio headphone which combines all strengths of open, transparent headphones with those of more powerful, closed headphones. 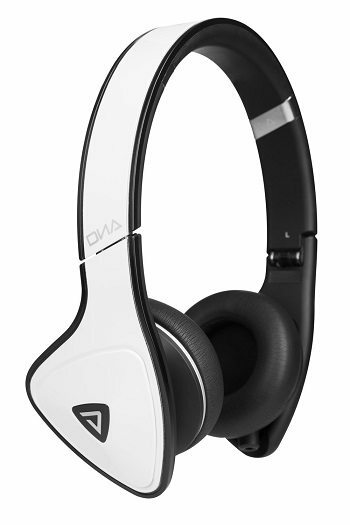 It features a Semi-open, diffuse-field studio headphone, analytical sound with a comfortable fit due to rugged, adjustable, soft padded headband construction. It is fairly robust, easy serviceable construction as all parts are replaceable. 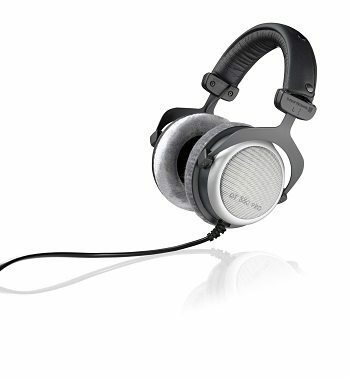 The two-year manufacturer warranty is only allowed when purchased from an authorized Beyerdynamic dealer. These sound wonderful, especially when driven by a quality headphone amp. Top to bottom, lows, mids and highs, these headphones reproduce all types of music faithfully. The Sennheiser HD 598 headphones combine impeccable sound quality with unrivaled comfort. This elegantly styled over-ear, open back headphone features ear cups with high-gloss burl wood detail complementing premium metal mesh. It is a premium audiophile-grade over-ear, open back headphones and a lightweight with luxurious velour ear pads for extreme comfort. This headphone is compatible with virtually every audio device including phones, tablets, computers and stereo components. Sennheiser recommends this headphone for music lovers who are passionate about sound quality wanting extreme comfort during long listening sessions. As the most critically acclaimed model in the M-Series line, the ATH-M50 is praised by top audio engineers and pro audio reviewers year after year. Now, the ATH-M50x professional monitor headphones feature the same coveted sonic signature, with the added feature of detachable cables. Critically acclaimed sonic performance praised by top audio engineers and pro audio reviewers. The proprietary 45 mm large-aperture drivers with rare earth magnets and copper-clad aluminum wire voice coils. It boasts exceptional clarity throughout an extended frequency range, with deep, accurate bass response. Its design contours around the ears for excellent sound isolation in loud environments and with the 90-degree swiveling ear cups for easy, one-ear monitoring, professional-grade ear pad and headband material delivers more durability and comfort. If you are looking for the best sound experience for a reasonable price, this may be the headphones for you.